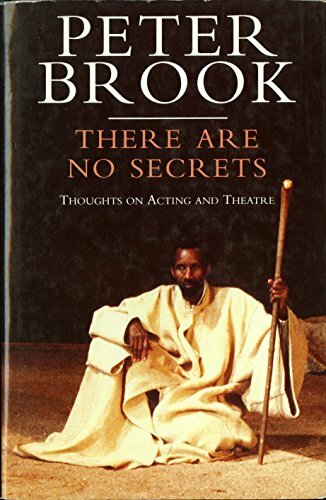 Peter Brook (b. 1925) is a British theatre director, noted for his strikingly original productions. The child of Russian emigrés, Brook made his debut at the age of 18 with a production of Marlowe's Dr Faustus. In 1945 Brook was invited to direct Paul Scofield in King John at the Birmingham Repertory Theatre, following this with a celebrated production of Love's Labours Lost (1946) at Stratford-upon-Avon (again with Scofield). Further successes included Anouilh's Ring Round the Moon (1950), Otway's Venice Preserv'd (1953), Hamlet (1955), The Power and the Glory (1956), and The Family Reunion (1956). Brook was made a codirector of the newly formed Royal Shakespeare Company in 1962, directing later that year a highly acclaimed production of King Lear (with Scofield once again). Other successes with the RSC included Peter Weiss's Marat/Sade (1964), Seneca's Oedipus (1968), and a famous production of A Midsummer Night's Dream (1970), featuring an all-white set and the use of circus skills. In 1970 Brook founded, with Jean-Louis Barrault, the International Centre for Theatre Research, a company of international performers with whom he toured extensively. Since 1974 the Centre has been based at the Bouffes du Nord in Paris. Brook's subsequent productions have included a nine-hour adaptation of the Indian epic The Mahabharata (1985), a pared down version of Carmen (1989), and Qui est la? (1995), a reworking of Hamlet. In 2004 Brook presented Tierno Bokar, a meditation on the life and teachings of the title character, a Sufi mystic in French colonial Africa. Peter Brook is the most consistently innovative director in Western theatre. In these three essays he returns to the concept of his first book The Empty Space and examines what that means for the life of a production. 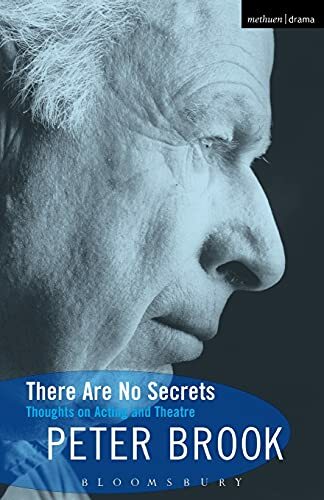 How can a company establish its own "empty space" a rehearsal and performance environment which will encourage the actors to abandon the security of the hackneyed and release their true creativity? The potency of Brook's writing lies in his ability invest general truths with fresh vigour and to be as simple as he is profound.